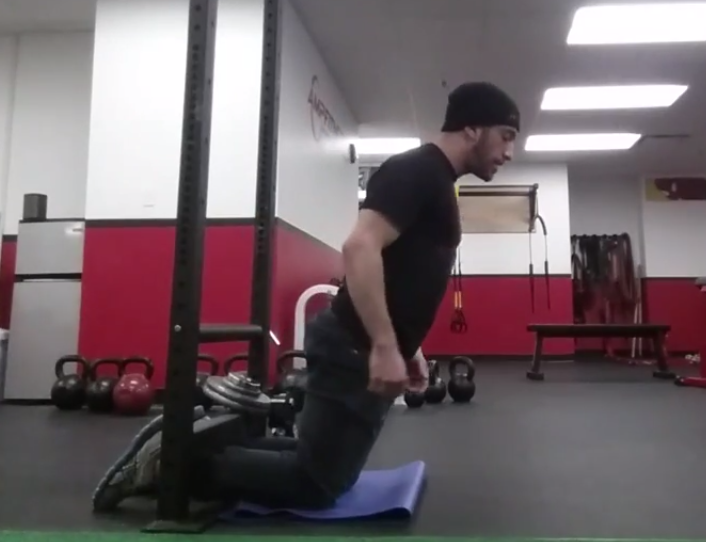 Simultaneously one of the most excruciating and effective exercises I’ve ever tried, I’m excited to introduce you to the Nordic Hamstring Curl. Similar to the Glute-Ham Raise in that strengthens the hamstrings in both primary functions (hip extension and knee flexion), when programmed correctly the Nordic Hamstring Curl can function as an outstanding regression, alternative, and even progression to the GHR. Unfortunately, most lifters completely botch the technique and subsequently get little-to-no benefit out of the movement. To put an end to the confusion once and for all I’ve created the brief instructional video below along with a list of technique points and programming considerations. 1. Keep your glutes squeezed tight the entire time and do not let your hips flex/hinge backwards throughout the whole drill. 2. Control the eccentric (lowering) portion for about 3-5 seconds on every rep. Do Not just free fall towards the floor. 3. Initiate the concentric (ascending) portion by lightly pressing with your arms. Use as much upper body as you need to get started but no more than that. Keep constant tension on the hamstrings the entire time. Workout Placement: Near the middle or tail end of your training session after your main lower body movements (squats, deadlifts, etc). 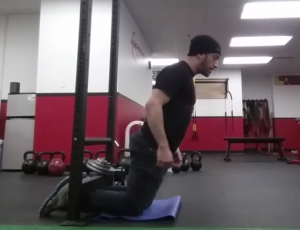 If the instructional video and information helped you better understand the Nordic Hamstring Curl and how to use it, don’t forget to share it with your lifting buddies so they understand it too. Want Free Access to 4 World Record Training Manuals? When you plug your info into the sign-up form below I’ll send 4 world record training manuals directly to your inbox within the next 60-seconds.